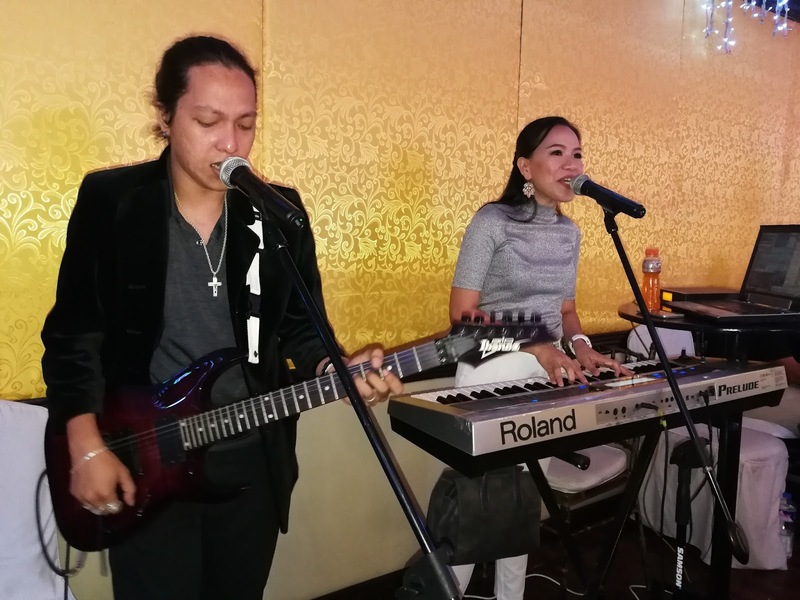 Evo & Grace: The WanderLusts: Cuyonon Baragatan celebrate 10th year. Now on its 10th year, the simple gathering or reunion of Cuyonons from Manila and abroad recently celebrate Ten wonderful years of convergence thru their “Cuyonon Baragatan” held last August 13 at Club Filipino in San Juan City. Almost a thousand attended this year’s event, Cuyo Mayor Andrew Ong is also present with some leaders of the province like Congressman Gil Acosta, Cong. Chickoy Alvarez, Cong. 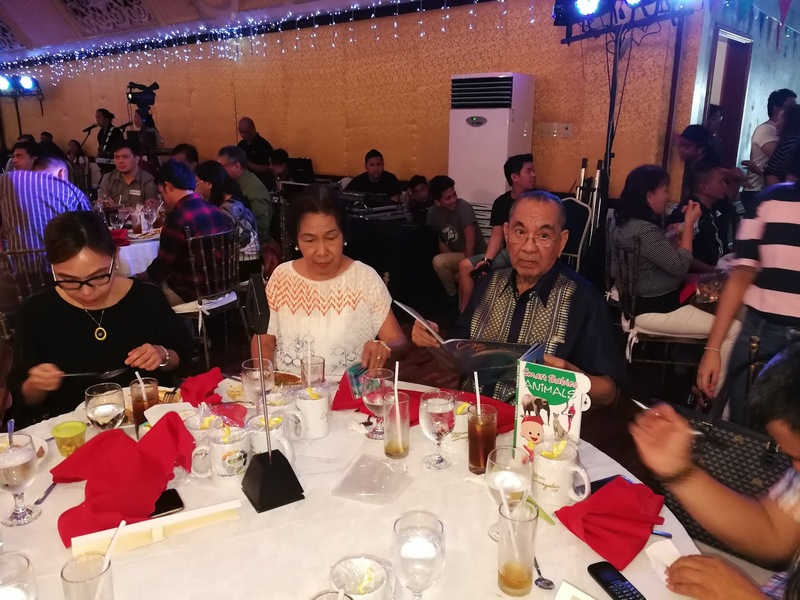 Erick Abueg and his father former Deputy Speaker Alfred Abueg, and Vice Governor Dennis Socrates. This year Inspirational speaker is Atty. 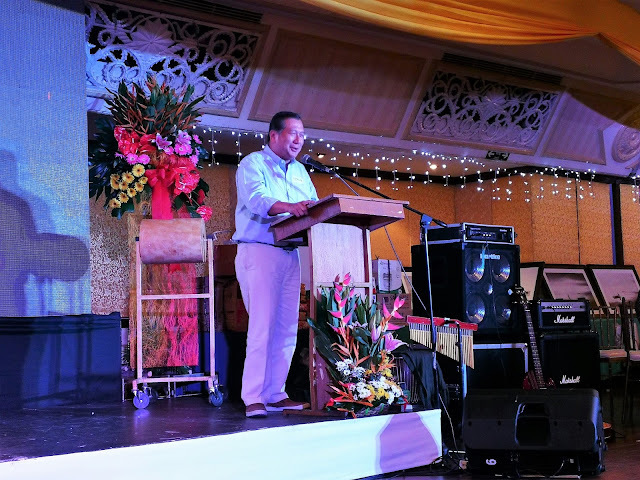 Perry Pe, the Dean of Palawan State University-College of Law, in his speech Atty. 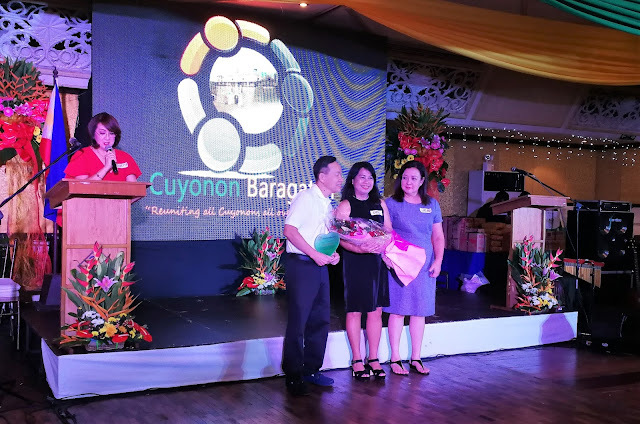 Pe encourage every Cuyonon present to give back to Cuyo, the said attitude is the reason behind the 100% passing mark of PSU in Bar examination this year, this is because most of his past students return and help those who will take the bar, and it is a success. Pe also announce that this system will continue, Palawenyos can expect a bar topnotches in the coming year. “Whatever we have today I think we should give back to Cuyo, I am from Cuyo and I am proud of it.” Pe Said. Pe also wish that Cuyo can maintain what it is now, free from mining, to major development and to other that can degrades its people and its culture. Cuyo is also less affected in climate change and he hope it could be it that way in many years to come. 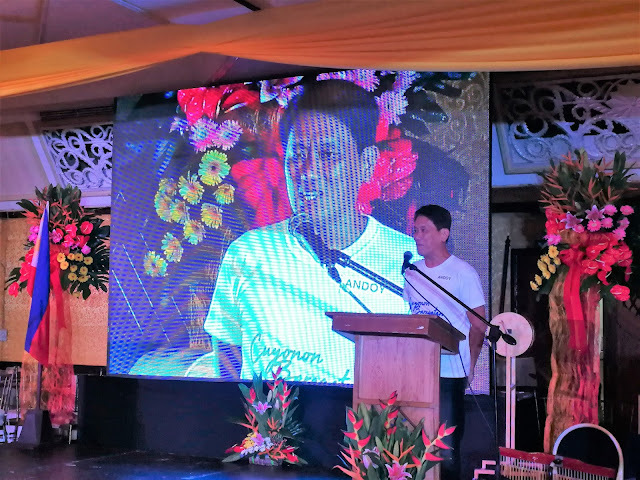 “Things are happening in Palawan, they are talking about the road to north to south, putting up a power plant in Puerto, but there is a huge dispute between pro-mining and anti-mining, but Cuyo remain untouch and I hope we can do it that way, because Cuyo is love and its really love not just us from Manila, hopefully we can bring all we have now in Cuyo.” Pe said. Lastly Pe challenge the people behind Cuyonon Baragatan to study further the history of Cuyo, to prepare for a grand celebration of its founding anniversary, he said that if Cuyo is discovered in 1622 then we have to commemorate its 400 years by 2022, or if its in 1673 then we have to celebrate the 350 years in 2023. 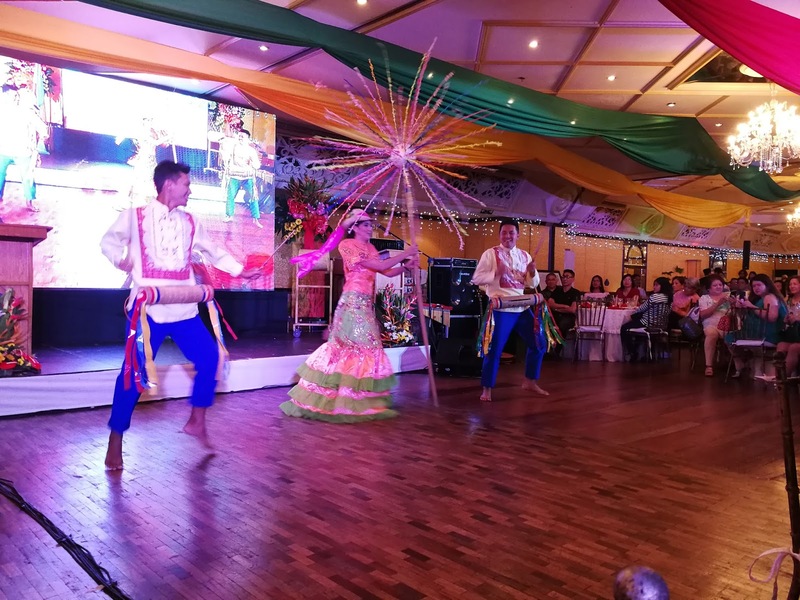 Other guest and performances this year were provided by the Palawan Dance Ensemble courtesy of the Provincial Government of Palawan, Governor Jose Ch. Alvarez send his message thru video to greet this monumental event of Cuyonons in Manila. 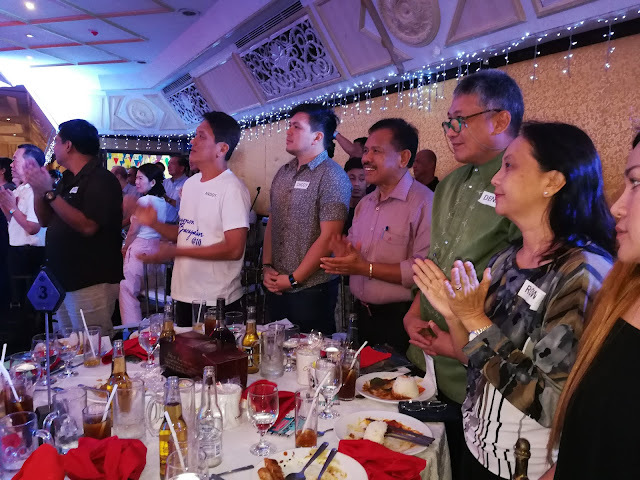 As part of its 10th year, a medical mission is held in Cuyo island wayback June this year, a commemorative magazine is also on sale for all plus a limited edition mug is given away to all its attendees. 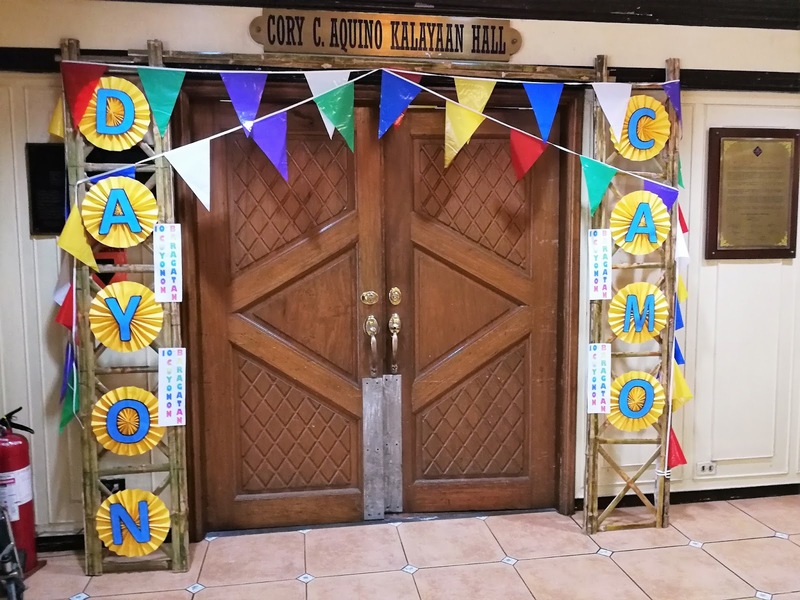 The usual showcase of Cuyo products, food and non-stop exchanging of stories are this year’s best memories. Cuyonon Baragatan is a non-profit, non-political organization founded in 2009 by Delia Lucero-Magtoto, it aims to gather all Cuyonons residingin Metro Manila and in abroad and promote the unique Cuyonon culture, and relive the good old days of Cuyo, a island municipality in Palawan.